My journey to Birchbox and Ipsy started at the beginning of the year when my right eyelid became swollen. Sure, it happened after a visit to a new eye doctor, so either I had a reaction to the drug used to dilate my eyes or my eye was just upset at being poked and prodded. But, my irrational side won out and I decided it was a good time to throw away ALL of my makeup. It was theoretically a good idea because some of the makeup in my bag might have been bought when I was still in university. Now, a pencil eyeliner can last awhile if you keep sharpening it – they say up to two years – but some of the ones I had were definitely older than that. Eek! Well, even though I don’t wear a great deal of makeup, I did need some, so I went to Macy’s to see if they had any offers. 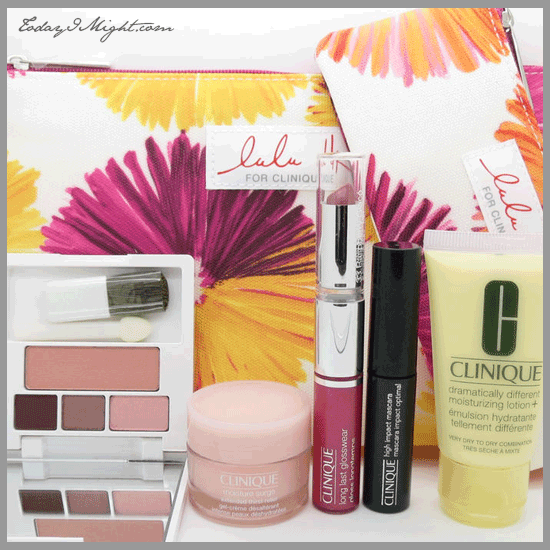 Luckily at the time, Clinique was offering a free gift with the purchase of any product valued $27.00 or more. The gift was two cosmetics bags designed by Lulu, Moisture Surge Extended Thirst Relief, Dramatically Different Moisturizing Lotion+, High Impact Mascara in black, a compact with a soft pink blush and eye shadow trio, and finally a dual-ended raspberry lipstick and lip gloss. 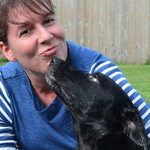 I had everything I needed for an everyday makeup look – except for something to even out my complexion. Oh, what’s this? A Perfectly Real Compact Makeup for exactly the $27.00 I needed to spend to receive the GWP. Yes please! Done and done! The best part of the whole deal? I actually suited the shades in the collection. What a refreshing change from the days when your gift with purchase was a shade of orange lipstick that no one but a circus clown would wear. Well done Clinique! However, that was the end of March and despite my best efforts to be practical and frugal I’m bored and need new makeup to play with! 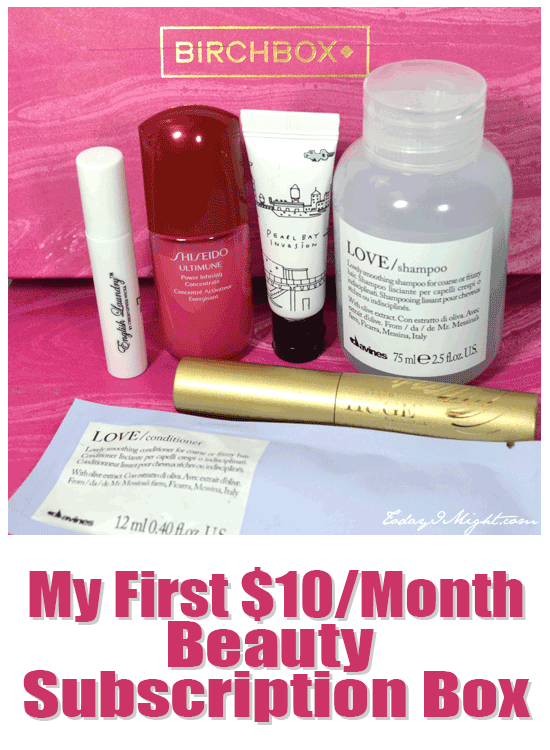 So, I looked into a few beauty subscription plans and thought they would fit the bill. 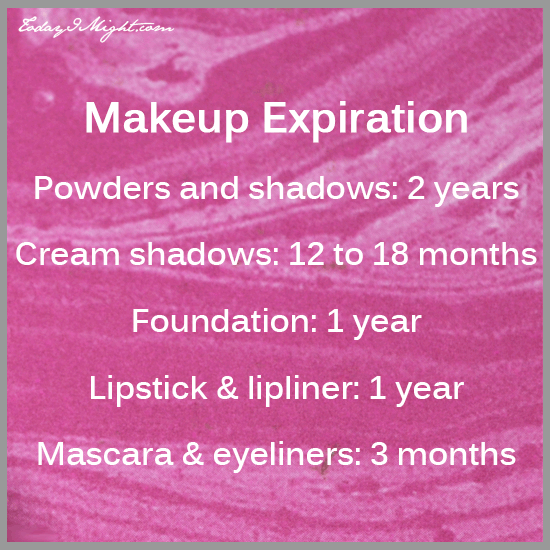 If you haven’t heard of them, you pay a monthly fee and they send you 5-6 beauty products in deluxe sample sizes and occasionally full-sized products. After a little investigation I signed up for two of them – Birchbox and Ipsy. 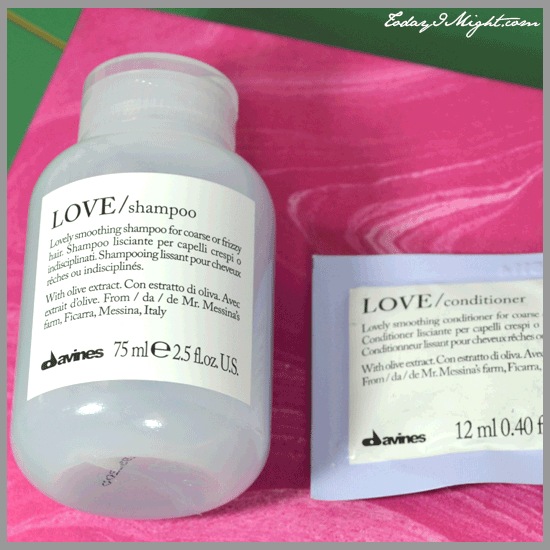 Davines Love Shampoo and Conditioner formulated to tame frizzy hair. 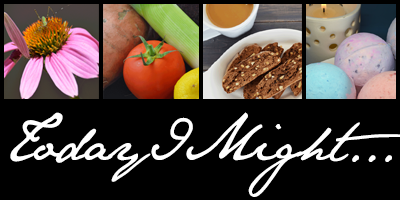 The products contain olive extract and have a citrus scent. The conditioner packet was a “bonus” sample that came with the box. Having just purchased a new hair care system I’m going to sideline these until my hair needs a break from my current routine. I look forward to trying them though! 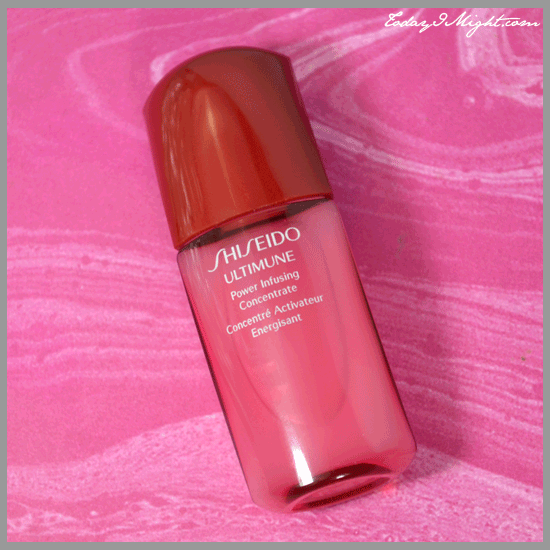 Like a lot of lotions and potions, this Shiseido Ultimune Power Infusing Concentrate has been described as one that turns back the hands of time and makes your skin invincible to the barrage of environmental stresses that it might face on a day to day basis. I don’t know about all of that, but I do find that it is soothing to apply and has a smoothing effect. At least in the short term since I’ve tried it. The scent is pleasant enough, but starts out quite strong and is not for everyone. Considering an ounce of the stuff goes for $65.00 at Sephora, the .33 oz deluxe sample size theoretically paid for the $10 subscription fee – but by the same token makes it unlikely that I will buy the full-sized product once the sample runs out. Unless by some miracle I look 18 again once this bottle has run dry. 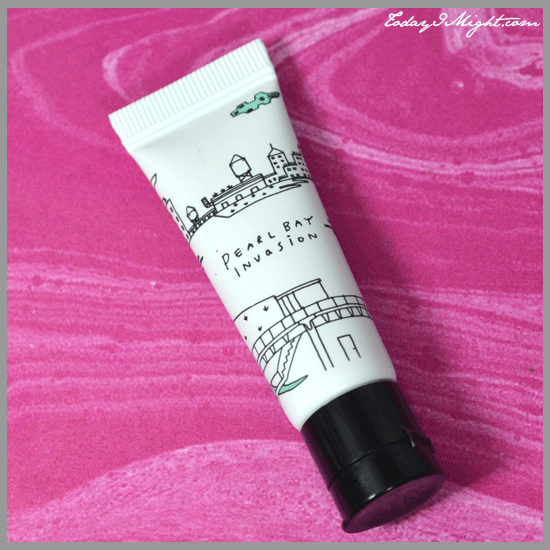 The Dinoplatz Pearl Bay Invasion highlighter that came in my Birchbox in #2 baby pink clam is something that will come in handy on special occasions to give that little boost in appearance. But it’s a little on the glittery side for everyday use. When the situation calls for it, it does give your complexion a dewy, bright appearance. 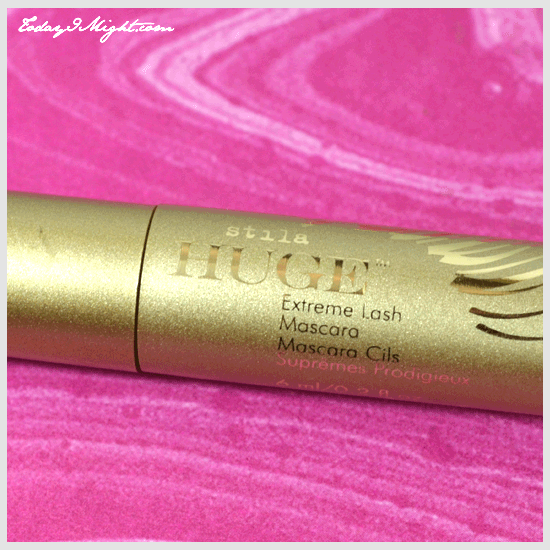 The big winner in this month’s Birchbox, for me, was the Stila Huge Extreme Lash Mascara deluxe sample. Firstly, because it doesn’t clump when applying. 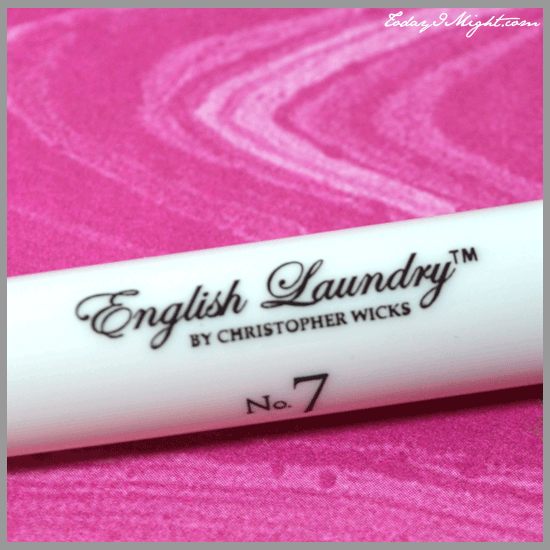 Secondly, because it genuinely lengthens and thickens my lashes. Thirdly, because it didn’t smudge after extended wear. Lastly, I didn’t lose half my eyelashes trying to remove it at the end of the day. Hoorah! So, for my first box I’m pleased with the selections and value. These were Birchbox’s selections for me for October. 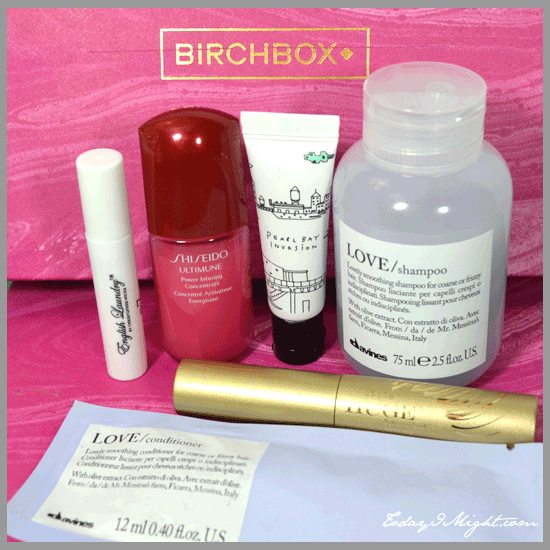 Interestingly, I signed up for both subscriptions – Birchbox and Ipsy – in mid-October. Birchbox got me started right away. Apparently, Ipsy is only set up to bill on the first of the month so my first bag from them will be their November selections. I’m enthusiastic to see how they compare.